Running specialty stores often host group runs and offer race training opportunities. Ann Arbor Running Company, Ann Arbor. Elite Feet Running Store, Port Huron. Roadrunner Sports (in partnership with Kona Running Co. Store), Canton and West Bloomfield. 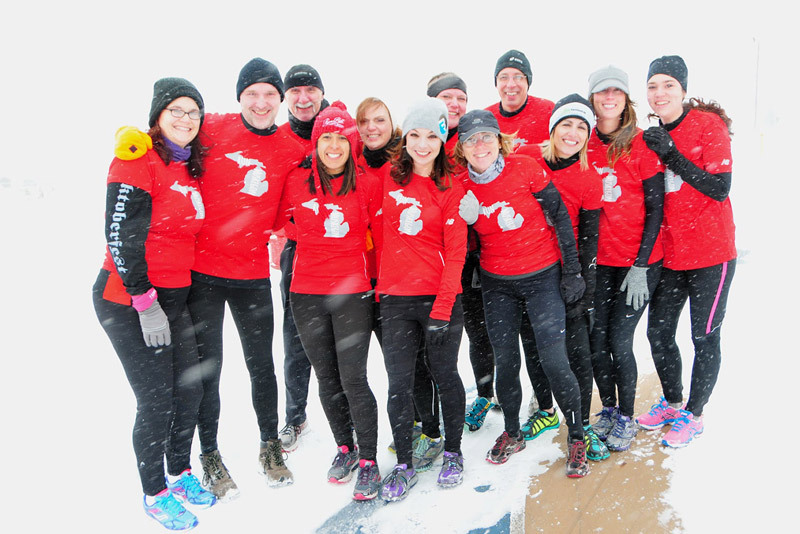 501 Running Club, Northville, focus on distance running. MI Big Green Gym – part of the Michigan Recreation and Park Association. Discover tons of great healthy events and happenings throughout the state. 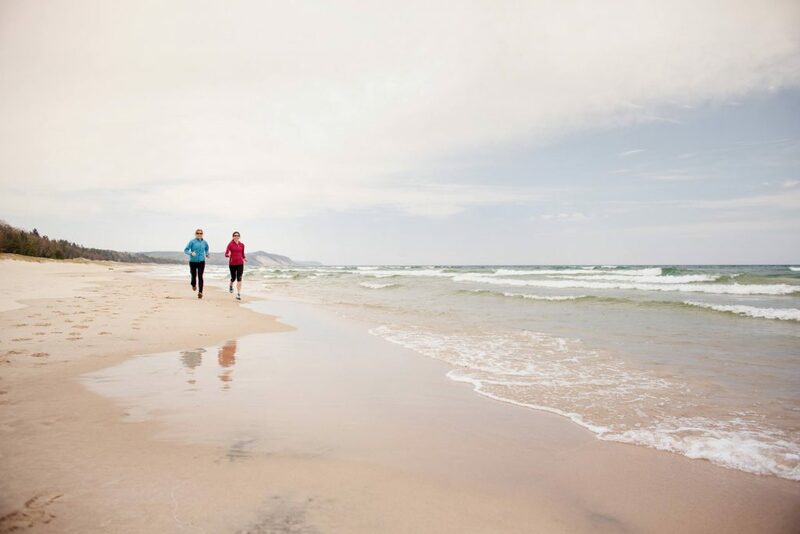 Michigan has some of the country’s best parks, trails, and other outdoor recreation facilities. There are endless ways to get active, stay health, and spend time with family and community any time of year! Hike, bike, paddle, walk, sail, ski, run, swim, climb — you can do it all in #mibiggreengym!